Instant black lash primer, eyeliner and mascara—all in one formula! 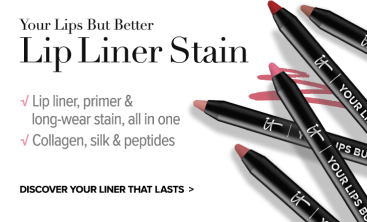 Tightline is your black lash primer, eyeliner and mascara—all in one! 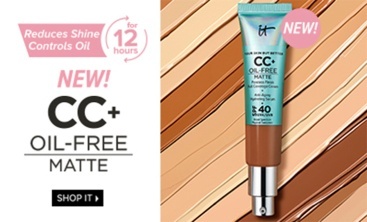 IT Cosmetics is developed with plastic surgeons, and Tightline’s skinny wand is designed to help get to the root of your lashes, laying down black pigment between lashes for instant tightline eyeliner definition and the look of a fuller lash line. With biotin, proteins, and hydrolyzed collagen, this mascara makes it easy to experience beautiful, eye-opening results! 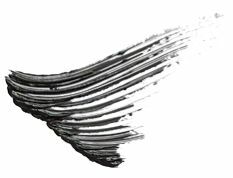 Tightline 3-in-1 Black Primer - Eyeliner - Mascara is rated 4.2 out of 5 by 94. 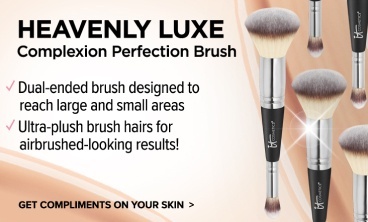 Rated 3 out of 5 by Baso from Brush Is Too Thin For Me I've used very thin brushes before, so I'm not brand new to the look of a very thin applicator brush. My lashes are pretty sparse, and very large brushes practically poke my eyes out. My review probably deserves four stars for the packaging, which is very nice, and the mascara once it is finally on. But it takes too many coats to achieve the look that I want, and that translates into more time in the morning in front of the mirror. So for that reason alone, I won't purchase this again. But will look for a different formula from It. Rated 5 out of 5 by ElKay from Great product! I ordered the travel size to try out the tightline mascara. I am overjoyed with the tightline results. It is very natural looking and practically foolproof. I decided to only use this product for tightlining so it can last me a long time.. But when it does run out, you bet I will be ordering the regular size. After I tightline the eyes, I apply another brand mascara, my old faithful. It all works together. The tightline is easy to remove since it is not waterproof, and I want to be gentle in that area. Thank you, Jamie, for this tightline mascara!!!! 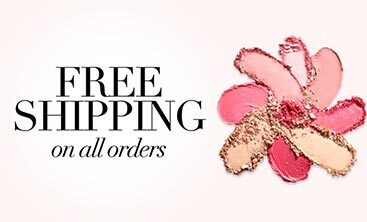 I love it and your other products!! Rated 5 out of 5 by Mimicastro from My New Favorite I love this product. It makes busy mornings so much easier and looks great every time. This is my go to by itself for regular days and I love how well it layers underneath other mascara for date night and other events. This stays put on me all day. No smudging or smearing and doesn't get into my eyes. I have sensitive eyes and wear contacts. This mascara/liner doesn't irritate them. The only thing I've noticed is that after about 10 hours I sometimes get a few random flakes. I also like that it washes off easily. No tugging on the lashes or eye lids. Rated 5 out of 5 by Jeannie from Tightline!!! I love you!!!' 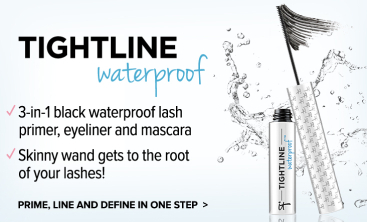 I just bought Tightline to try as I had just about given up on mascara's ability to lengthen my lashes as it used to. I was stunned as I started to apply it and saw my lashes lengthen before my very eyes!! To be honest, I was shocked and overjoyed!! I could not believe how my eyelashes looked. They were long and beautiful and made my eyes pop!! I was truly in awe!! I had no expectations, really after so many disappointments! I am so happy and thrilled to no end! My lashes have a new best friend!!! Thank you Jamie!!!! Rated 5 out of 5 by Margaret63 from Holy Grail Mascara!! 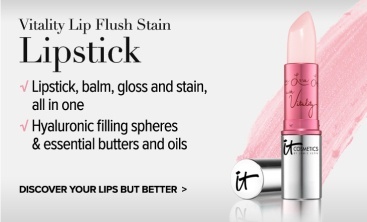 I totally adore this product. 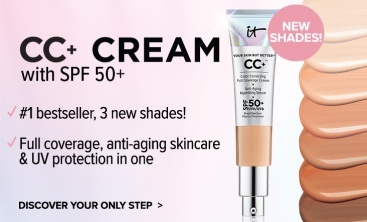 They call it a mascara primer, and for those who want super dramatic lashes I guess you would have to use another mascara on top of this, but if you want natural looking, never smudging, all day lasting lashes then look no further. 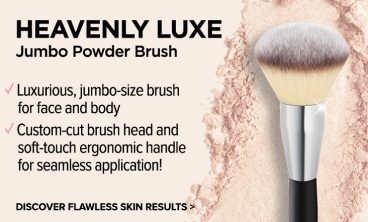 The tiny brush lets you get all the way down to the roots of your lashes, then smoothly coats each and every lash. Plus, after lasting all day it is easy to remove. What's not to love? Rated 4 out of 5 by Lyn 46 from Need it in dark BROWN!!! 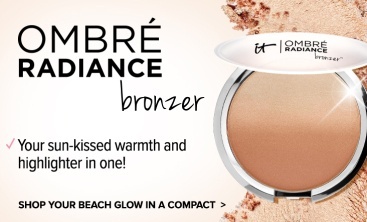 I absolutely love this product...but I feel the black is just to much for casual daytime wear for me. Many of us like dark Brown mascara because black can be too un-natural looking for us. I gave it a 4 star because there is no BROWN. Rated 5 out of 5 by Dallezz from Best service!!! 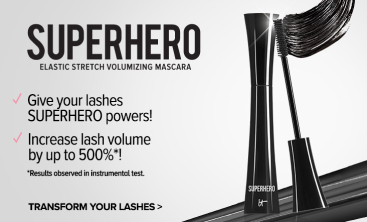 I adore Superhero mascara and Tightline primer but deplore going to Ulta and or Sephora. So I decided to order direct. Not only was the price the same but the delivery was better. And as a bonus I received samples! 6 total. I love that because it allows me to get a real idea of what I might like to purchase in the future.